For those who don't know, tomorrow is Australia Day. I mostly know this because Rich's birthday is the same day but I thought it would be cool to give this week's Friday Favourites an Australian theme for the occasion. I love this vintage 1935 map of Australia. In fact, I'd like a UK one of these for myself. I'm going to see if I can find one. 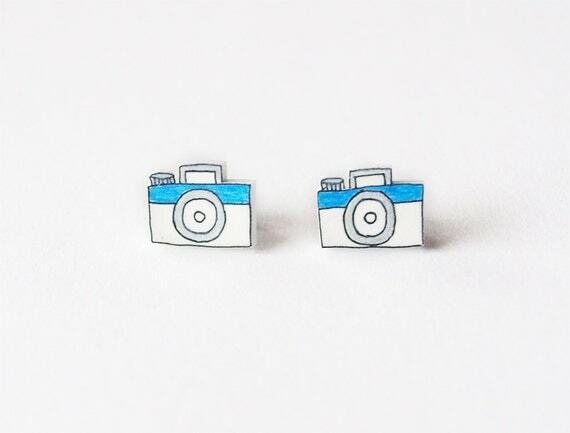 These camera earrings, from Australian jewellery brand Rare Indeed, are super cute. I love the hand drawn quality to them. 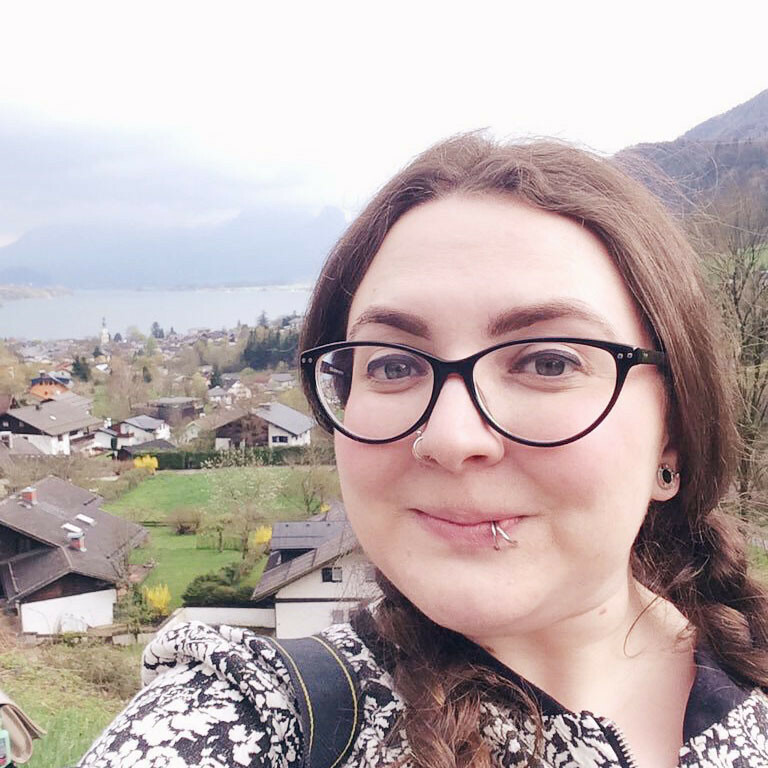 Annika at The Pineneedle Collective is one of my favourite bloggers and definitely my favourite Aussie blogger! This Alice-inspired outfit is so cute: The tights are covered in Wonderland-themed illustrations. Adorable! I hope all my Aussie readers have a lovely Australia Day. Eat a Cherry Ripe for me! :O I didn't realise all of these people/ companies where Australian! I think with the internet I get a bit confused that people really can be the other side of the world and I can be talking to them. Oh, I'm feeling so nostalgic! Last year, I was introduced to this day by some new Aussie friends that I made and we drank and celebrated the Australia day! I'm planning on going to visit them next year and I can't wait to celebrate it with them in Australia. Lovely post, I loved the vintage map as well!! Aaw that sounds like so much fun! Thanks for the mention Annika! Please note that today I dressed up as famous cricketer and drinker David Boon to celebrate Australia day! Haha that's amazing! I love it! Aaw, it must be difficult being away from your friends at this time. I bet you'll have a great time in June though! First of all, I'm obsessed with that swimsuit! Perfect for the nerd in me. Oh Annika! I love her. And a theme every day seems like a really hard thing to pull off!! !